S/S now offers reviewed as received. 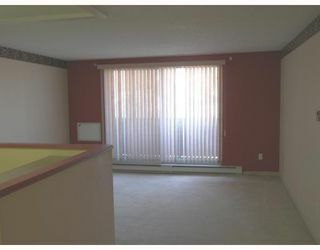 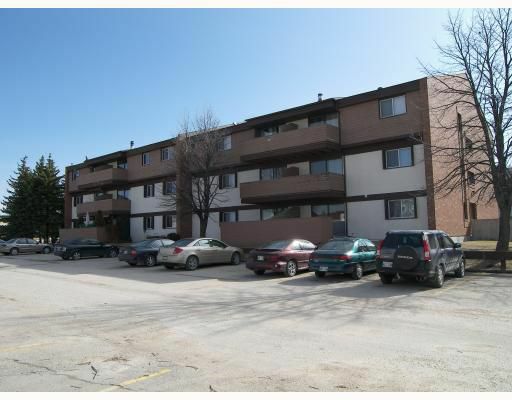 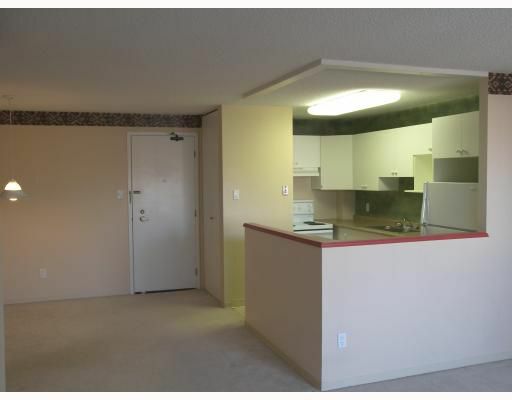 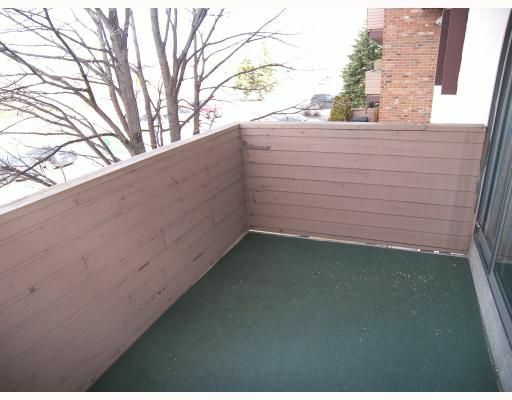 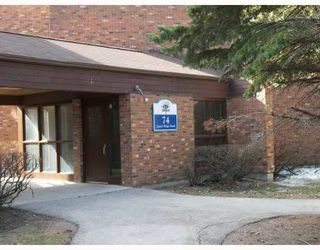 Well cared for 1 br unit located in bldg 74 at West Country Village features LR/DR combo with patio drs off the LR that leads to a West facing Patio. 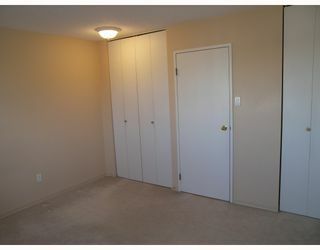 MBR features a dble door closet and wall to wall carpet. 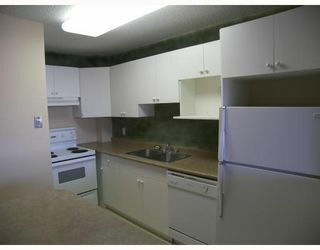 Lg 4 pc bathroom with newer countertops. Dishwasher, Fridge & Stove, Window A/C included. 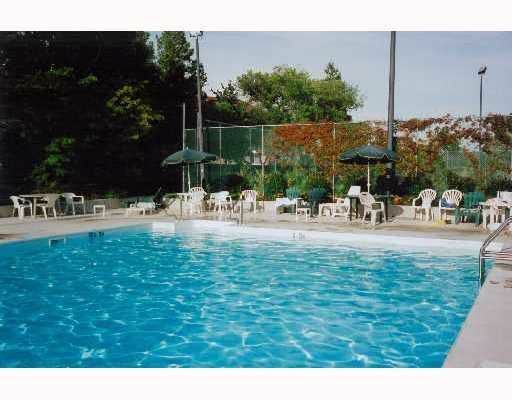 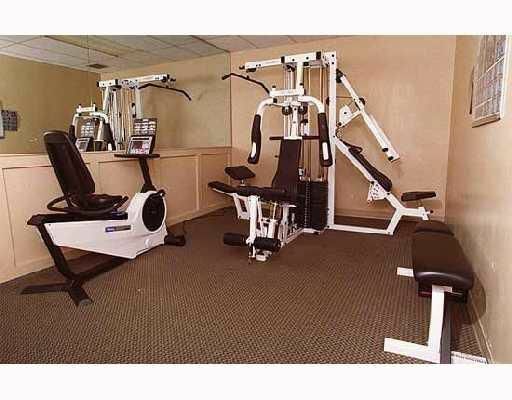 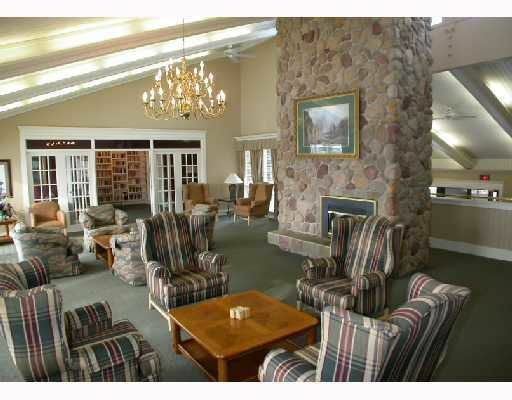 Amazing recreational facilities that include, outdoor pool, tennis ctrs, exercise rm, raquet ctr, common area lounge, party rm w/ kit, guest suite and so much more!